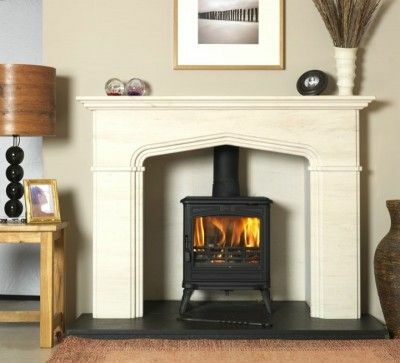 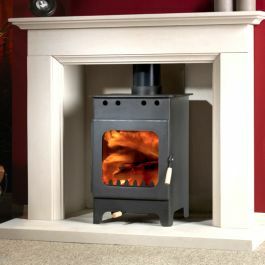 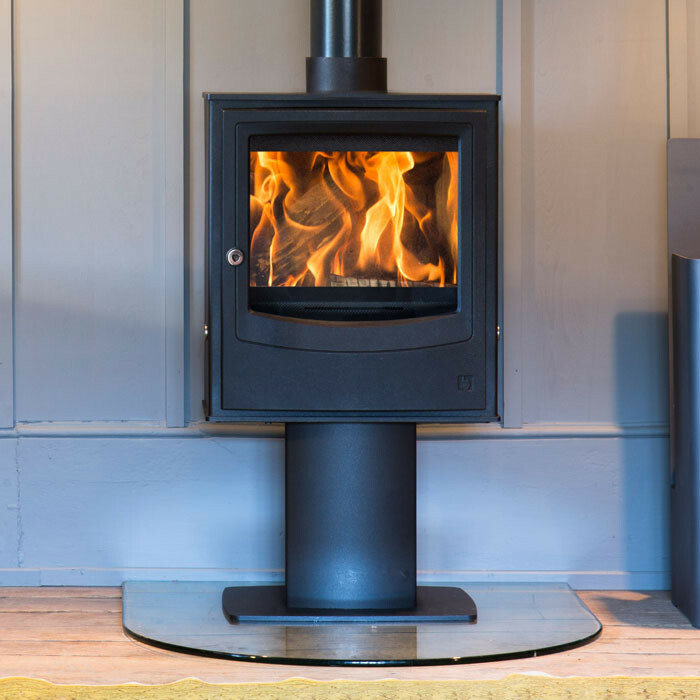 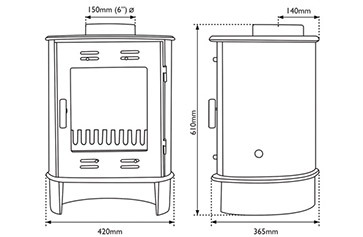 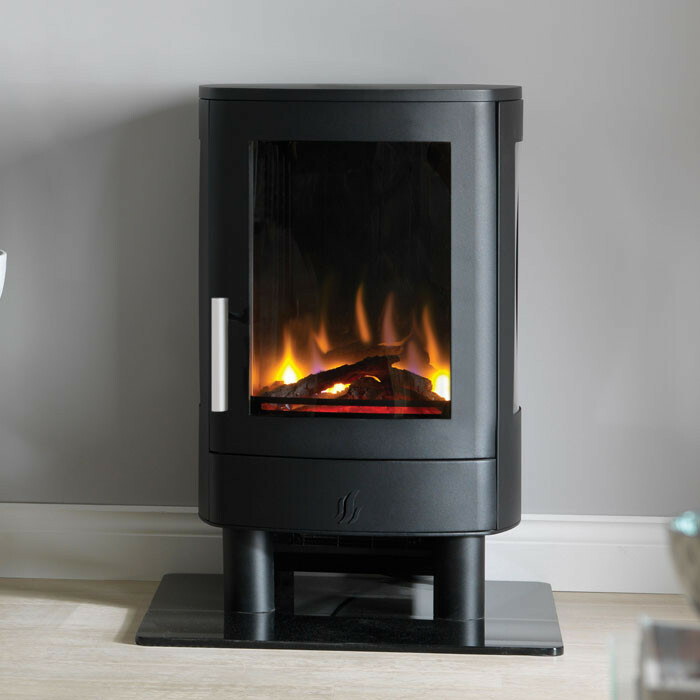 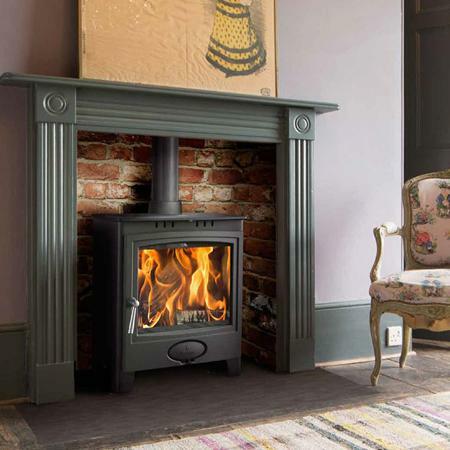 The Carron Dante wood-burning multifuel stoves are packed with the latest combustion technology and there are 9 different colours to choose from. 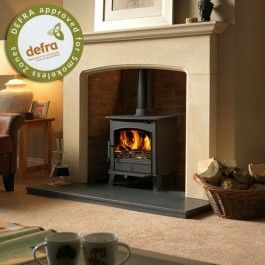 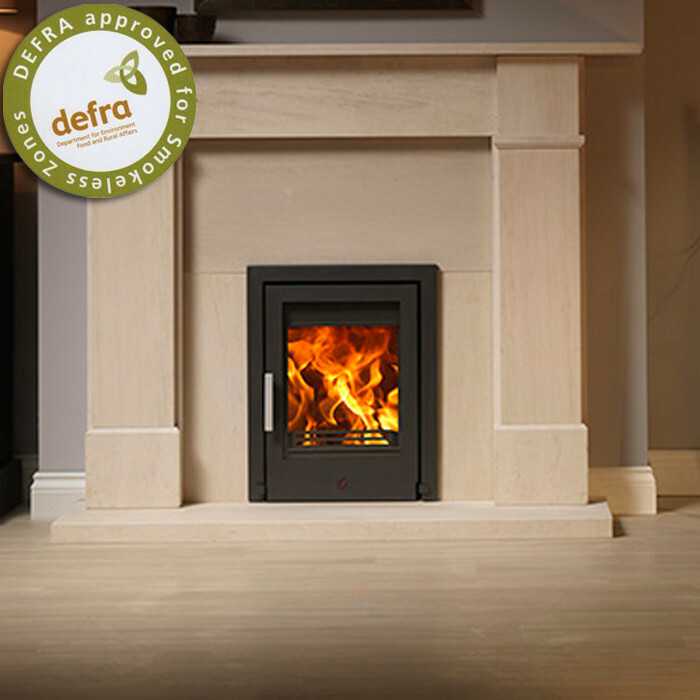 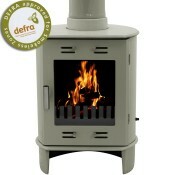 The Carron Dante gives 5kW of heat to the room meaning no vent is required and is Defra approved so can be used in smoke controlled zones. 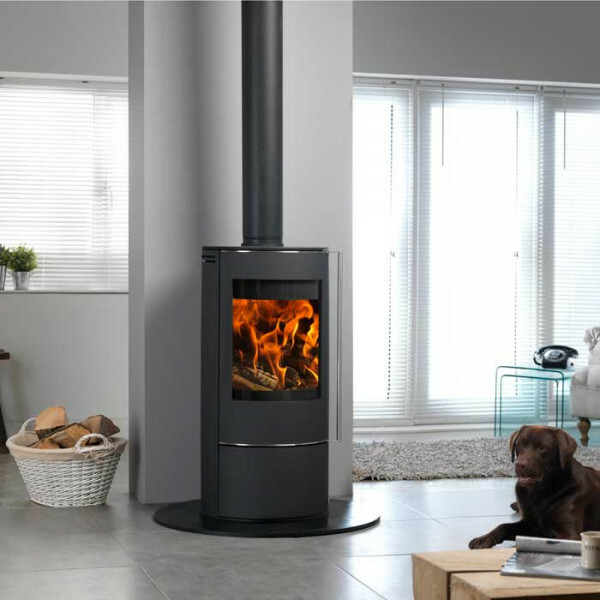 The large window gives you an excellent view of the flame picture and the secondary air inlet keeps the glass clean and improves combustion.